This year’s Detachment Fall Conference will be held November 2 to November 5, 2017 at the Renaissance SeaWorld Orlando. The hotel is located at 6677 Sea Harbor Dr Orlando, FL 32821. 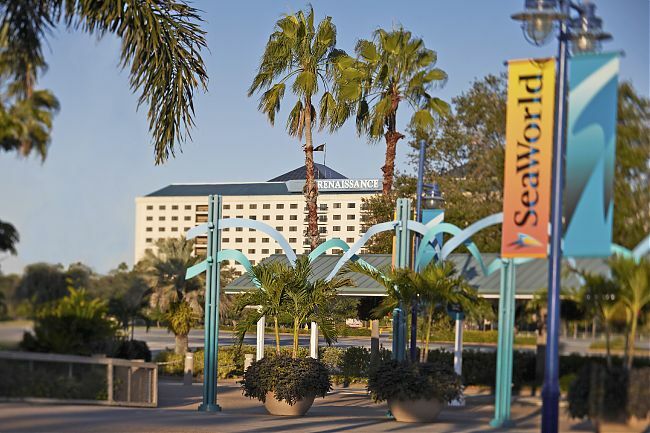 This is located across from Sea World (See map). 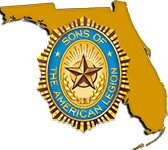 Be sure to ask for “American Legion” room block. No hospitality parlors in the room block, please contact the hotel if you would like one. The Renaissance will be charging the first night’s deposit when making a reservation. Resort fee is optional, see details above. Self-parking is free to overnight guest. Valet parking is subject to a fee.